Wait, Jamaican men don't go down on their women? Lol. 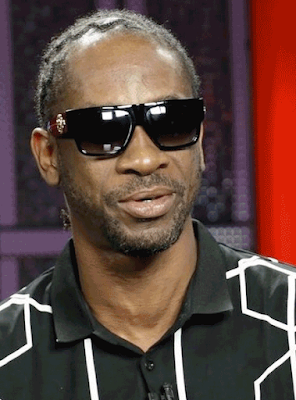 The way legendary Jamaican dancehall artist Bounty Killer is taking it personal, it looks like so. So here's what's going.